With our proactive best to take care of our oral health at home, chances are dental issues could still occur. Advanced dentistry lays out innumerable options that reinstall the health and beauty of our damaged teeth. 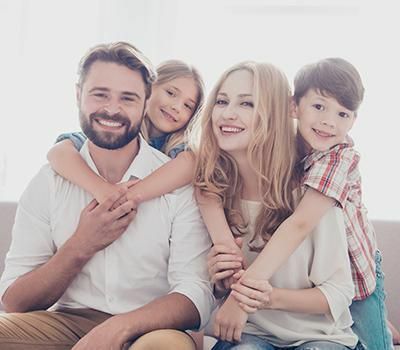 Dr. Brian Lin, DDS, is a well-experienced dentist who evaluates your dental health and customize a dental plan to enhance your oral health and appearance with cosmetic and restorative treatments. Dental crowns are designed to cover damaged teeth and enhance support and strength. Dental crowns help cracked teeth hold together and protect decaying teeth from breaking. Dental crowns can be cemented onto the damaged tooth or attached to the dental implant. In case your front teeth are damaged, porcelain crowns are custom designed to match your teeth structure. Dental crowns can correct aesthetic problems like misalignments, discolored teeth, cover metal amalgams, and replace worn out crowns. During your first consultation, Dr. Lin will take your mouth impressions to design custom-made crowns. Once your natural teeth are prepared by removing debris and decay so that new crown fits perfectly. Next, you are advised to wear a temporary crown while your custom crown is designed. On the next visit, the new crown is either cemented onto the tooth or attached to the dental implant. Adjustments are made to ensure your bite is perfect. Dr. Lin will advise the best way to take care of your new crown. Your dietary habits will be altered to make the new crown last longer. We will assess the crown during your annual check-ups and make adjustments if necessary. It is important to follow up with us if the crown loosens or causes discomfort and trying to fix the crown at home is strongly not recommended s it could lead to bad fit and infections. Dental bridge is a restoration treatment where a tooth is fixed to fill in gaps caused by tooth loss. Bridges not only help enhance your appearance but also bring balance as gaps can result in teeth shifting, gum and jawbone atrophies, and create bite problems. Adequate jaw bone density, healthy gums are strong teeth around the gap is important for a bridge to do its best work. 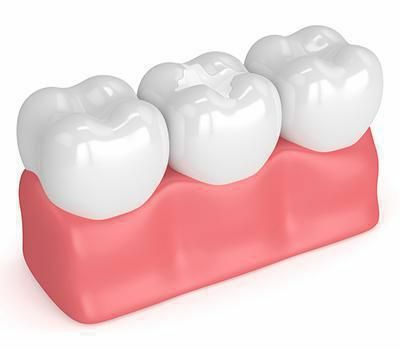 The bridge is a single unit that includes artificial tooth and crowns hold them in place. A bridge is attached to the adjacent teeth. For better stability, you may be advised to opt for dental implants. Dr. Lin will begin by preparing your teeth and teeth impressions are taken to design a custom bridge. You may be sent home with temporary bridges while the custom one is being made. During your next visit, the treatment site is numbed and a new bridge is either cemented or attached to dental implants. Next, the fit of the bridge is adjusted to ensure a comfortable bite. A new bridge will immediately reflect its enhanced function and appearance. 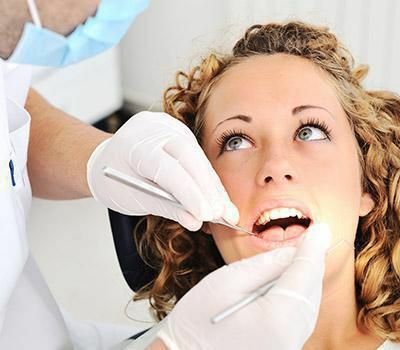 We will guide you to follow proper care post the restoration which include following a healthy oral routine at home and avoiding certain food and drinks as it is crucial for a long-lasting fit. It is important to visit us in case you experience discomfort or the fit seems loose. We will assess the bridge during your annual check-ups, and repair or replace it if the necessary.